Don’t look now, Lamborghini, but there’s a Porsche on your tail. Carscoops.com is reporting that the 2018 Porsche 911 GT2 RS took to the Nurburgring course Wednesday evening and turned in a sub 7-minute lap time. How fast is that? Consider this. 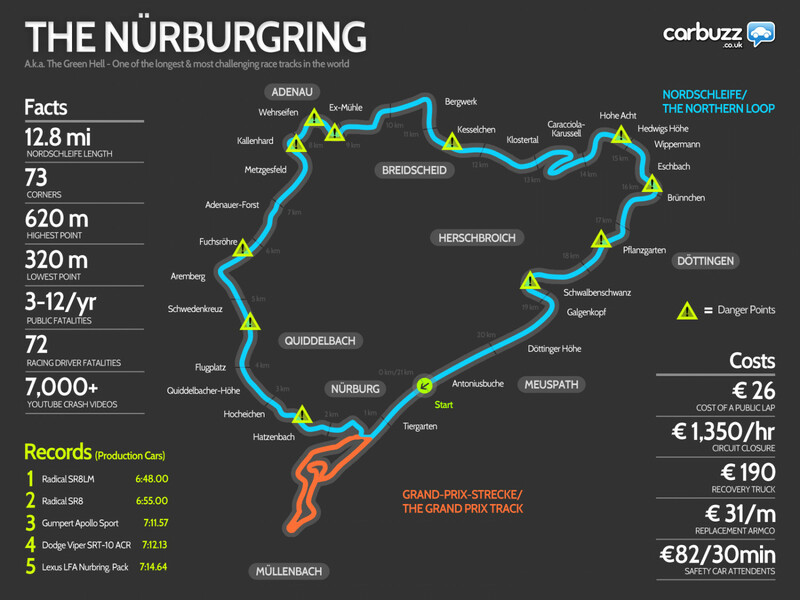 The Nurburgring in Germany is widely considered about the most difficult and unforgiving track in the world. It is nearly 13 miles long and has a crazy number of hard corners, making any speed short-lived. Photographers from the website Bridge To Gantry were reportedly at the course taking pictures of the Porsche as it began its run and as it crossed the finish line. By their estimates of the time between the two photos, the Porsche made the lap in 6:54, just 2 seconds shy of the record set in March of this year by the Lamborghini Huracan Performante. The photographers note that the actual time might be even quicker since the photos were taken right after it crossed the line, making the Porsche 911 GT2 RS the fastest globally homologated production car to lap the course. If a new record by Porsche is confirmed, we shouldn’t have to wait long before some bragging starts.